More and more people have discovered the pleasure of cycling and discovering the natural beauty that surrounds us, thanks to the mountain bike and to the recent diffusion of e-bikes, bicycles with pedal assistance, which allow a wider public to enjoy outings on bike. In this panorama, the National Park of the Casentino Forests is undoubtedly a special environment for those who want to test themselves in wonderful and unforgettable rides in a unique natural environment. The territory of the protected area offers various routes suitable for all types of bikers: whether you are an athlete or an amateur, young or old, a family with children, or simply curious about two-wheeled vehicles, in the National Park you can find routes for all tastes and for all needs. From the exciting ridge paths where you can admire a breath-taking panorama that sweeps between Romagna and Tuscany, all the way to being able to see both seas and, on clear days, even the Alps, to the paths in the middle of the cool secular beech and fir wood where you can enjoy of one of the oldest forests in Europe. Hundreds of kilometres of paths and forest trails, including the path of the Lama, which has been called "the most beautiful in Italy", will allow you to live a unique experience. For some years now, the Park has been publishing the book "In bici nel Parco", which illustrates no less than 20 routes designed specifically for mountain bikers. In the guide, in addition to the map for the routes, all the characteristics of the itineraries are indicated, such as length, altitude, difficulty, necessary time and recommended time of the year, as well as any support structures, things to see, and much more. 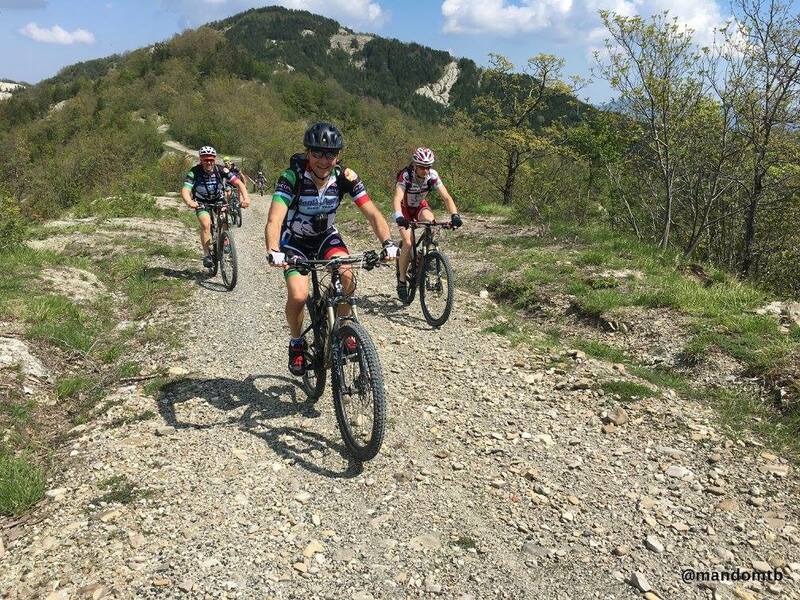 Whether you are an expert cyclist or a tourist who wants to enjoy the wonders of nature by bike, we recommend you enjoy a magnificent experience in the National Park of the Casentino Forests, a true paradise for mountain biking.